Photographs by Lee Friedlander. Essay by Peter Galassi. Afterword by Richard Benson. The Museum of Modern Art, New York, New York, 2005. In English. 480 pp., 25 color and 825 duotone illustrations, 12x13x1¾". Out of Print, As New Condition. Going for over $500. 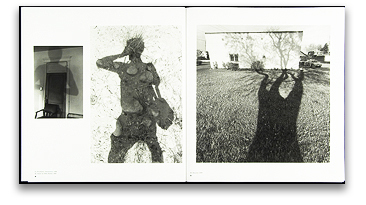 Signed in black ink by Lee Friedlander on the title page. Lee Friedlander is one of the most important of the 1960s generation of photographers for whom the posture of disinterested objectivity served as a vehicle for passionate personal inquiries. His large body of work — he most often produces extended series of pictures on a chosen theme, then publishes them in book form — is broad in subject matter and supple and complex in style, and focuses on what he calls America’s 'social landscape.' At the same time, he has pursued a playful dialogue with artistic tradition — as though open — eyed curiosity about the world, and a sophisticated taste for the wiles of picture — making were one and the same thing. 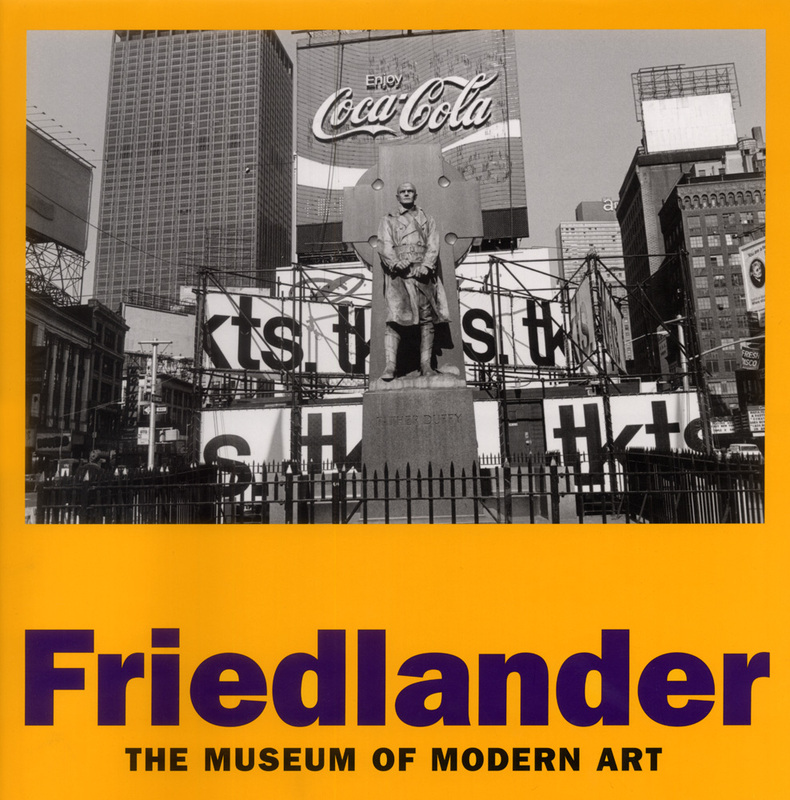 Lee Friedlander takes a deep critical look at Friedlander’s abundantly productive career. Including over 500 photographs grouped by series, and an incisive essay by Peter Galassi, Chief Curator of Photography at The Museum of Modern Art, this oversized publication is the most comprehensive review of the photographer’s career to date.